Whoever eventually arrives here has made it. The journey from Europe to New Zealand takes about 24 hours and for many tourists Auckland airport is the first stop of a holiday trip through the country that may take several weeks. While most visitors spend two or three nights here to recover from jet lag, Andreas Derleth has settled in Auckland. The former Mister Gay World, who won the title in Johannesburg in spring 2012, only wanted to spend one year in Auckland on a work visa. But the German from the Franconian town of Hassfurt not only found a job but also the love of his life – and stayed. Even before being awarded the title Mister Gay World, Andreas had volunteered in Auckland’s gay scene and knows his way around. When he talks about his new hometown he prefers to do it in English – with a Franconian accent. “Naturally, Auckland can’t be compared to Sydney or Berlin and the gay scene is relatively small. The good thing is that you are welcome anywhere and New Zealanders, colloquially “Kiwis”, are pretty relaxed about homosexuality in general. Given this fact, Andreas was confident that New Zealand would introduce gay marriage in 2013 – which it eventually did. 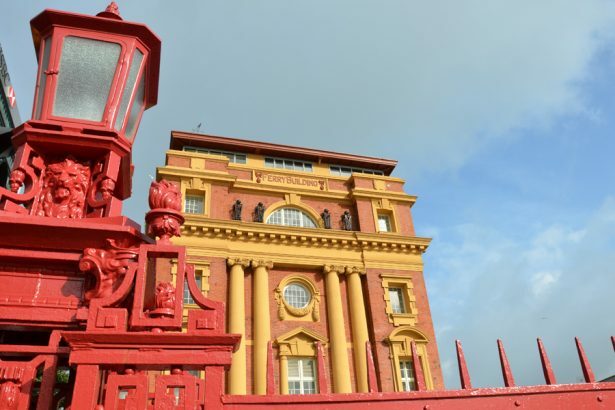 Although there was the option of a registered civil partnership already, parliament in Wellington took the first step towards complete equality in September 2012. With about 1.4 million people, approximately one third of New Zealand’s total population lives in the greater Auckland area, but the city centre around the Central Business District (CBD) appears like one of a smaller town. 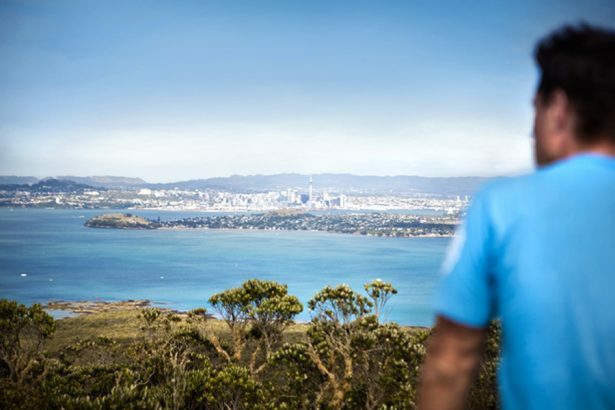 You have the best view of Auckland from Mount Eden, altitude 196 metres, that is one of about 50 extinct volcanoes on which the city was built. The crater, overgrown with lush green grass, can either be reached by car or on foot via a network of inner-city parks and green spaces that stretch ten kilometres from Albert Park in the city centre. It also passes Auckland Domain, where festivals and concerts often take place, before reaching Mount Eden and One Tree Hill. The view of Auckland with the dominating Sky Tower and the islands in Hauraki Gulf is the perfect introduction to everything New Zealand has to offer. If you want to set off immediately into the grandiose nature, you can do this with ferries or boats to Hauraki Gulf. You can choose between sailing trips on yachts that were originally built for the America’s Cup, there are tours to islands such as Tiritiri Maitangi, Rangitoto or Motuihe as well as catamaran expeditions to watch whales and dolphins. The nudist beach Ladies Bay in the east of the city attracts many gay visitors in summer. 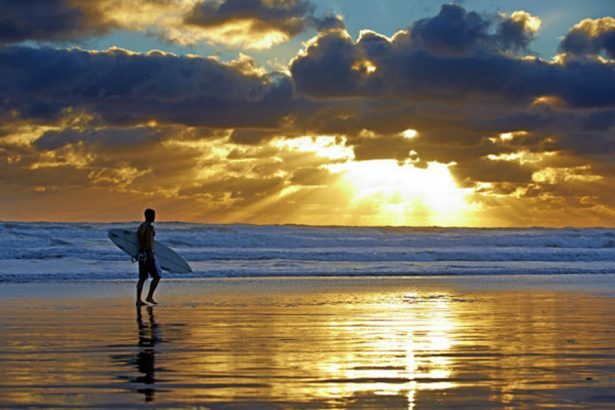 You find the sandy Long Bay Beach about 20 kilometers north of Auckland that is ideal for picnics. Auckland’s inner city lifeline is called Queen Street, which runs from the ferry terminal right through the city centre. A stone’s throw from here is the chic Britomart, a shopping and restaurant area where you can find historical buildings combined with modern architecture, also offering many choices for dinner. 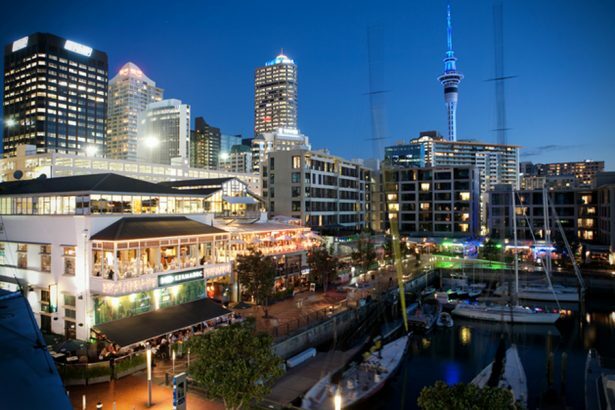 The yachts and cafés of Viaduct Harbour and Princes Wharf are only a short walk away. There are also lots of shops for outdoor equipment on and along Queen Street. Here you can buy weatherproof clothing, camping equipment or trekking shoes of top quality at reasonable prices. Sky City with the 328 metre high Sky Tower – the tallest building in the southern hemisphere is not to be missed. Whether you simply enjoy the view from one of the observation decks in good weather, visit one of the restaurants or jump down almost 200 metres in a SkyJump is entirely up to you. Before you throw yourself into nightlife, spare some time to visit the two neighbourhoods of Ponsonby and Parnell. Both are popular alternatives for window shopping or pub crawls. Two very popular ports of call with the gay scene are the restaurant SPQR and the cocktail lounge Lolabar on Ponsonby Rd. If you are in Auckland for the weekend you should make a visit to Karangahape Road in the evening. 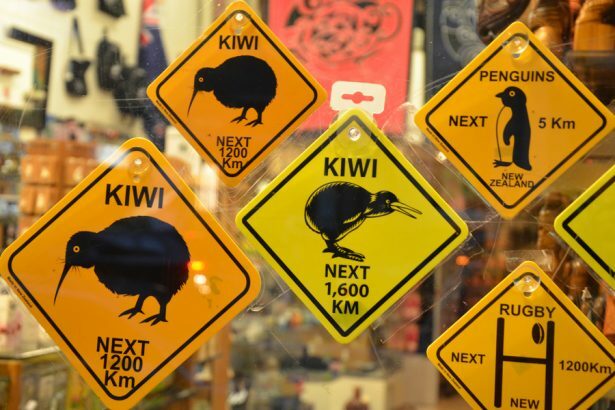 Simply called K’road by the locals to avoid a tounge twister, the street hosts most of Auckland’s gay bars. 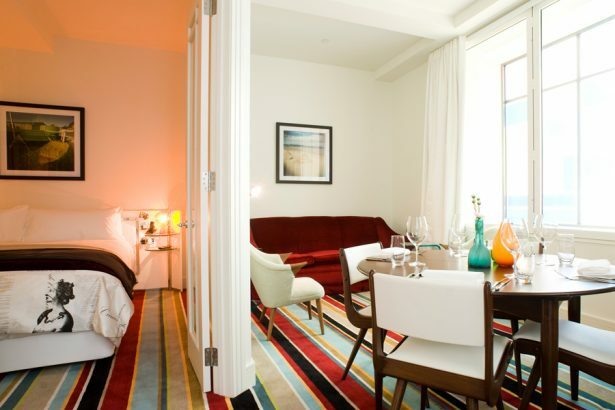 It is about two kilometres from the ferry terminal and therefore easy to reach from most downtown hotels. 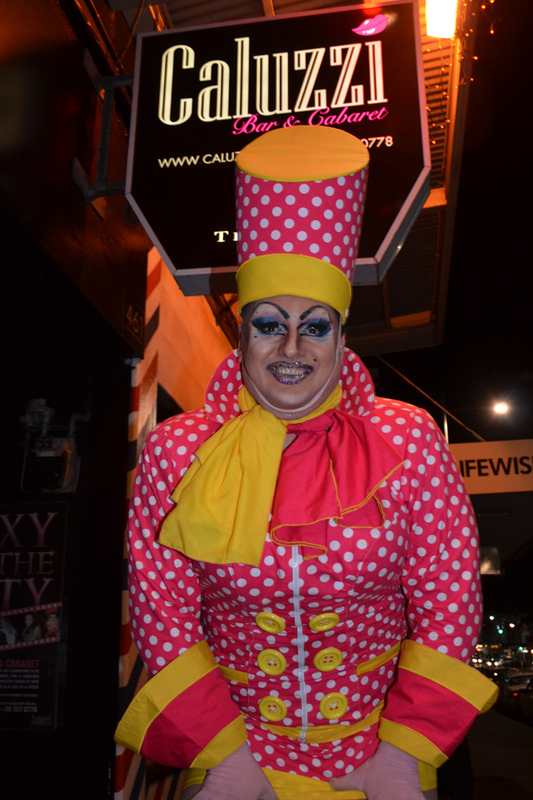 In addition to the two restaurants Finale and Caluzzi, where drag shows are entertaining you during dinner, Family Bar is the place where Auckland’s gay scene gathers on Friday and Saturday nights. The only gay club is open till four in the morning and attracts a very mixed crowd for lack of alternatives. 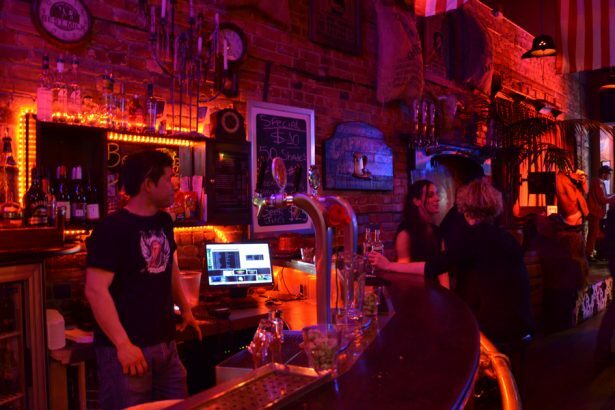 You find a bit more relaxed atmosphere at the Urge, a few hundred metres away. You can easily meet one or the other “Kiwi” in this jeans and leather bar who can give you tips on the city or your further travel. Auckland’s official website with plenty of tips for hotels, restaurants, sights and excursions, including an event calendar. 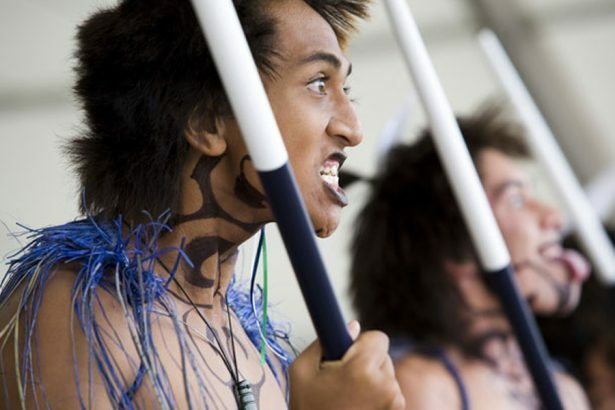 Tourism New Zealand’s official website providing a lot of information on regions and towns. Thai Airways offers daily flights to Auckland from Frankfurt and Munich via Bangkok. The brand new A380 is operating the Frankfurt to Bangkok route since the middle of December. Return flights are availbale from 1053 Euros. Look out for special offers the airline’s homepage.